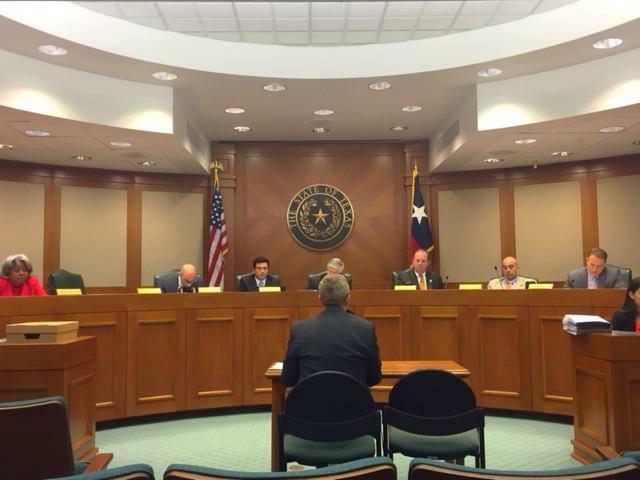 On Wednesday, March 15th, the House Committee on Land & Resource Management held its first organizational meeting. This committee handles the management of public lands, the power of eminent domain, the annexation, zoning, and other governmental regulation of land use, and the following state agencies: the School Land Board, the Board for Lease of University Lands, and the General Land Office. 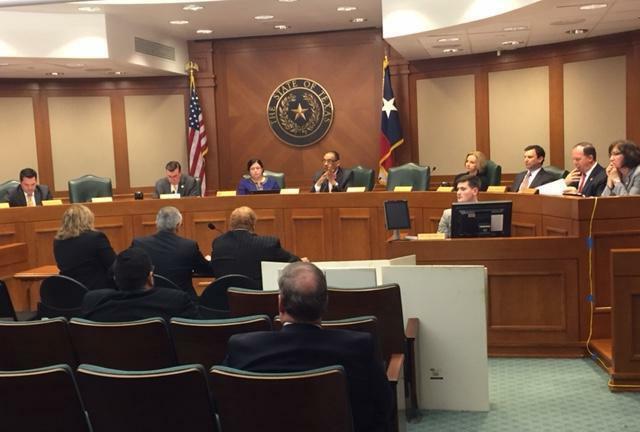 At the hearing on Wednesday, we received a briefing from the Texas Land Commissioner, George P. Bush, on the state of the General Land Office. On Friday, March 10th, I filed House Bill 4087. This legislation would cut districts' recapture payments by 25%, allowing district to use the money for their own maintenance and operation costs. Texas City and Galveston ISD are both considered property-rich districts, despite large percentages of economically disadvantaged students. I am committed to increasing transparency in government and holding elected officials accountable to those who elected them to serve. As co-author of House Bill 500, this bill protects the public's trust in our state and local governments by prohibiting a public retirement system from paying a full retirement annuity to an elected official convicted and imprisoned for an abuse of office. Elected officials that violate the public trust should not be allowed to receive full public compensation in the form of a pension while serving time. The bill also provides a clear line for future reference: once a legislator or state officer is convicted of a felony, they are removed from office on the day that conviction becomes final. 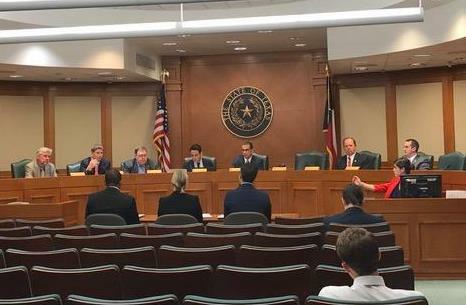 On Monday, March 13th, we held the first ever hearing for the Select Committee on Texas Ports, Innovation & Infrastructure. This committee shall review Texas ports' infrastructure including inland borders and border points of entry. It will also analyze changes to the global trade landscape and the preparedness of Texas ports and border ports of entry to capitalize on those changes. Additionally, it shall identify the near-and-long-term challenges facing Texas ports and border points of entry and propose solutions to address those needs. On Monday, we heard testimony from the US Army Corps of Engineers, Texas Department of Transportation, Texas A&M Transportation Institute, and Texas Ports (Maritime/Inland). On Wednesday, the House of Representatives passed House Bill 62. 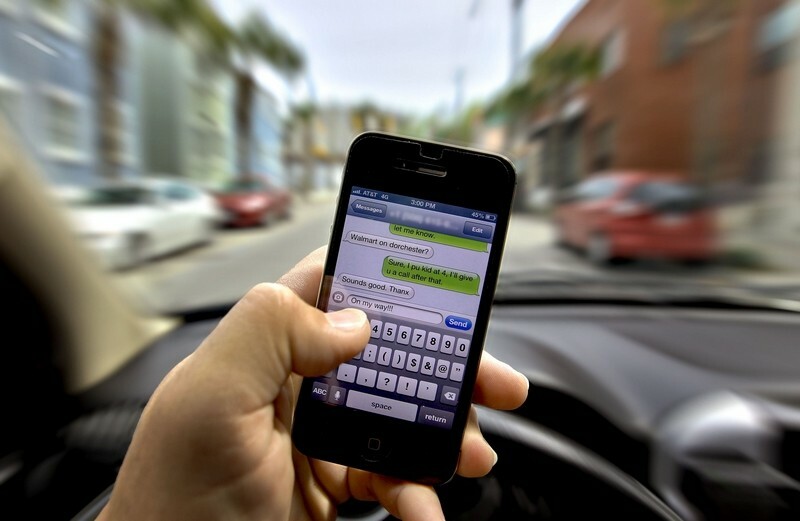 This legislation would ban all texting and driving in the state of Texas. This bill will now head over to the Senate to be considered. In the past two sessions this legislation has passed the House, but died in the Senate. On Tuesday, March 14th, we held our first organizational meeting for Culture, Recreation & Tourism Committee. This committee is over the creation, operation, and control of state parks. It also oversees the regulation and control of the propagation and preservation of wildlife and fish in the state, including the fish and oyster industries. In addition it regulates and controls hunting and fishing in Texas, while also regulating other recreational activities. The Culture, Recreation, and Tourism Committee also oversee the cultural and historical resources and their promotion, development, and regulation. In addition it has jurisdiction over the promotion and development of Texas' image and heritage, as well at preservation and protection of Texas' shrines, monuments, and memorials. I am pleased to join my friend and colleague, Rep. James White, as a joint author of House Bill 41. This bill will expand retail firework permit holders to sell fireworks to the public beginning June 14th and ending at midnight on June 19th in honor of Juneteenth holiday.